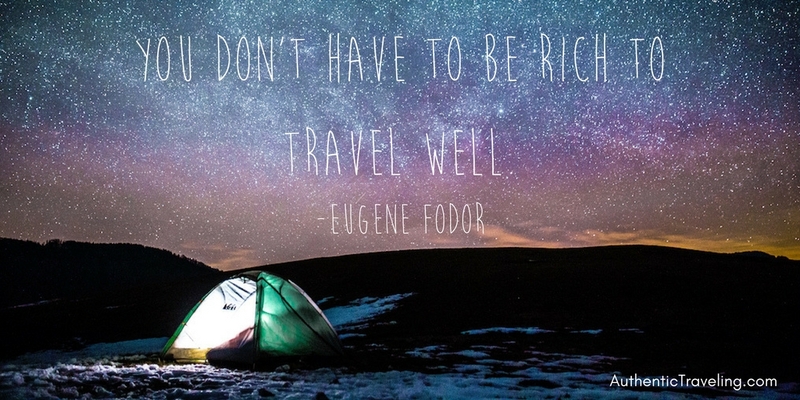 Eugene Fodor was a Hungarian-born American travel writer, editor, and businessman. He is best known for founding Fodor’s, the world’s largest publisher of English language travel books. Fodor was born in Léva, Hungary in 1905, in what was part of the Austro-Hungarian Empire. 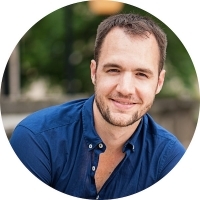 He first started writing travel articles—with topics like exotic ports, and life at sea—as a side job while serving as an interpreter for a French shipping company. By 1936 he had published his first book—On the Continent—which became a best-selling travel guide in the United States and in Europe. 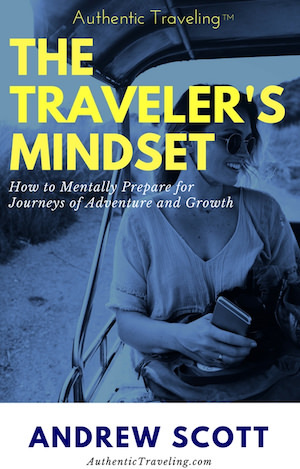 After serving in the U.S. Army during World War II, Fodor settled in Paris, where he founded Fodor’s Modern Guides, a publishing house dedicated to producing detailed yet easy-to-understand travel guides aimed at assisting even the most novice of travelers. This week’s travel quote—“You don’t have to be rich to travel well”—sums up Fodor’s opinion on travel. Having journeyed throughout Europe on a very limited budget, he believed that it was possible to explore the Content—and by extension, the world—without being wealthy. These words were quite revolutionary at a time when travel was thought to be the exclusive domain of the global elites. Today, things are different—at least ostensibly. If you ask the average person if you have to be rich to travel well, they will say no. Budget airlines and services like CouchSurfing have decreased the cost of travel immensely in the past 10-15 years, and many millennials (a generation who has still not yet reached its full earning potential) are spending more and more time traveling than ever before. Yet, there still seems to be a pseudo-financially-inspired reluctance to leave home among many would-be globetrotters. I regularly ask people who earn good money what their dream vacation would be. Often their response is something along the lines of ‘Hiking through Asia’ or ‘Seeing South America’. Then I ask why they haven’t yet done this. The number one answer—by far—is money (the second is time). Even when I point out that such a trip would cost much, much less than some of the trips they’ve already taken, they still remain hesitant, as if some invisible force was compelling them to avoid reaching for their dreams. This isn’t intended as an attack on those who wish to be financially responsible—far from it. I’m all for saving money. Rather, I’m pointing out an artificial barrier that is preventing people from living their lives to the fullest. Taking action, especially when it’s not the “safe” thing to do, can be uncomfortable. I remember the almost hostile response I got from some when I told them at my college graduation that I was moving to Berlin to study German and plan for grad school in the humanities rather than applying for a steady job. After all, that’s what the ***really*** smart people do, right? A younger, clean-shaven me (I hope I've aged like a fine wine ;)) enjoying some beers in Berlin. For a while I wasn’t sure I had made the right choice, and I’d be lying if I said I didn’t have moments where I look at my friends making well over six figures and wonder with a hint of regret what life would be like if I’d played it safe instead of moving to Europe to start an alternative track in life. But inevitably my thoughts circle back to the point of what I want in life. I don’t want a massive house nor a fancy car. I do want to see the world and feel alive. And I’ve been fortunate enough to have done those things thus far. Views like this— at the Plitvice Lakes National Park in Croatia—certainly make you feel alive.